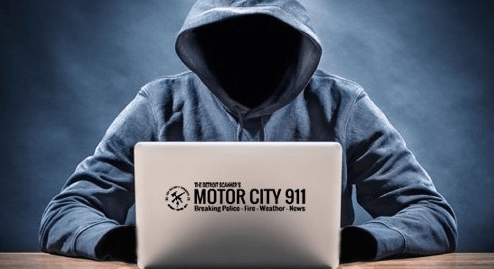 Detroit February 7 2018 – 8:10PM: Detroit Police from the 10th Precinct responded to reports of a shooting on Belleterre & Welton Wednesday evening. A 911 caller reported 2 men sitting in a gray Toyota had been shot. Responding units found two men inside the vehicle shot in the 9900 block of Belleterre, 1 fatally and the other with serious wounds. Detroit Fire and DEMS Medic 1 also responded. The non fatal victim was conveyed by DEMS Medic 1 to St John’s Hospital. His condition is unknown. 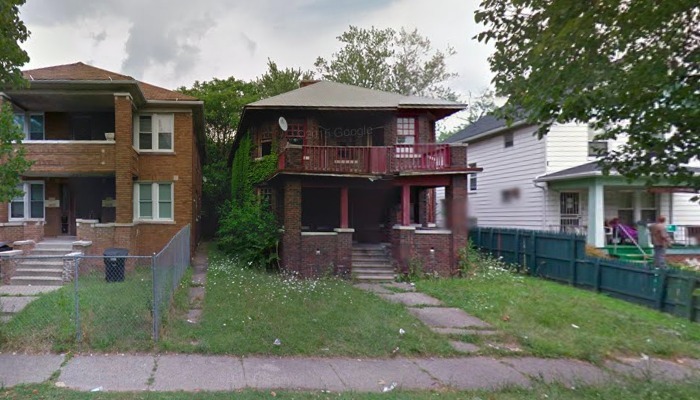 Detroit PD homicide, shooting team and evidence technicians were dispatched. A Detroit Police chaplain was also dispatched to the scene.